As a local family run business with over 30 years’ experience in the self storage industry, we fully understand and appreciate the importance of providing flexible, affordable self storage solutions that suit your needs, whether that is one box of your prized possessions or business files, or the complete contents of your home or office, we are here to help. 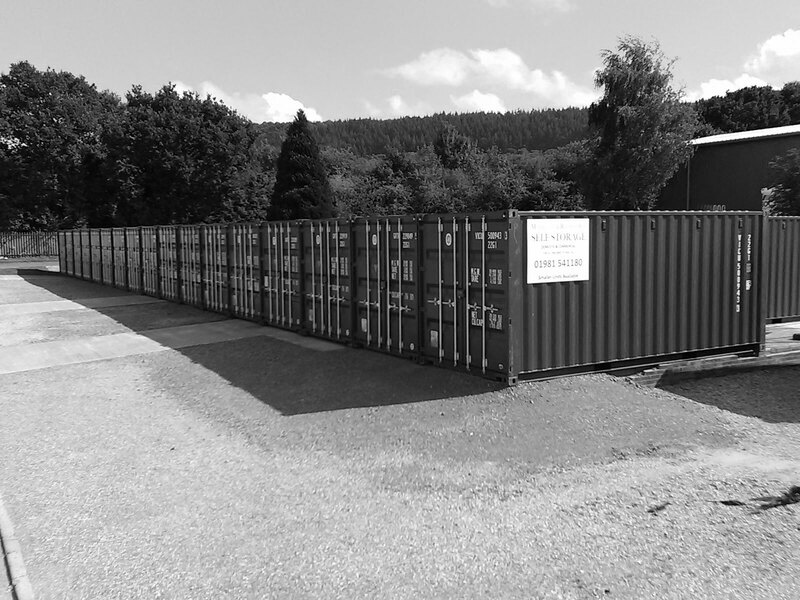 At Self Store & More, we offer a wide range of self storage units across multiple locations covering Monmouthshire, Herefordshire and Gloucestershire, so you choose the correct size storage unit at the correct price for the exact amount of time you need it. We however understand that choosing your self storage unit is just the start of your journey and that is why we also offer additional services such as Mobile Self Storage, optional insurance cover, assistance to help load or unload your unit when at our storage sites as well as working closely with established, local companies to help arrange part or full house removals or van hire should you need it. You can access your self-storage unit whenever and as often as you like 7 days a week (warehouse units by appointment), doing so with the peace of mind that there is always a member of the Self Store & More team on call 24/7 if you need help, advice or to simply discuss how we can be of any further assistance with your ongoing storage needs. We take great care to make sure your self-storage experience is as simple and stress free as possible so, if you are moving house, travelling or working away from home, renovating, decluttering, starting a family, dealing with the sale of a house in probate or starting a business, we are here to help provide stress free self-storage so you can concentrate on achieving your goals. We are proud of our excellent customer service, which is why we use ReviewBiz to independently verify our customer reviews, allowing you to make an informed choice and know that when you store your belongings with us, they will be taken care of as if they were our own.